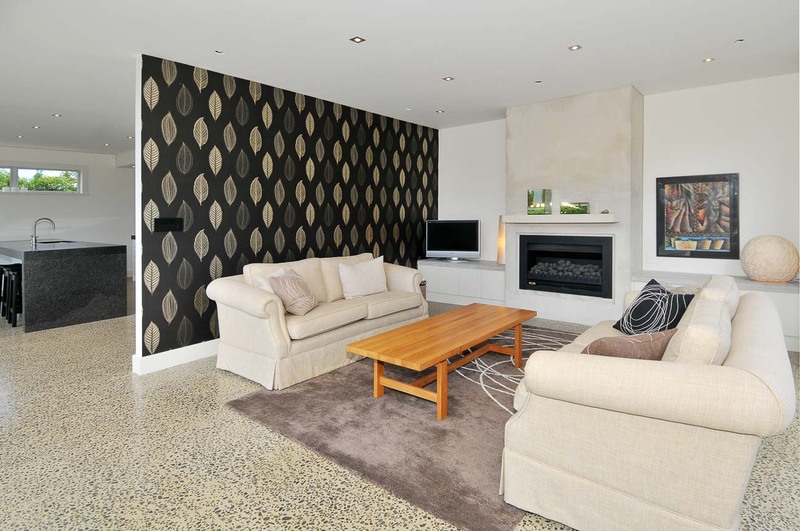 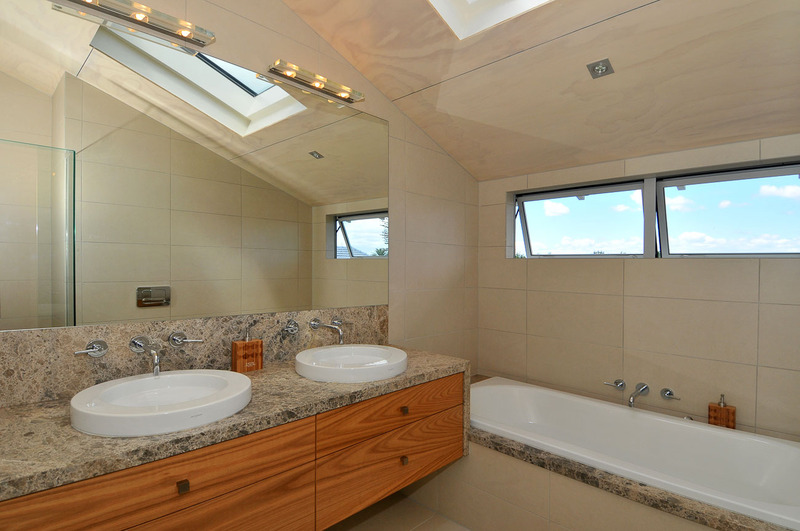 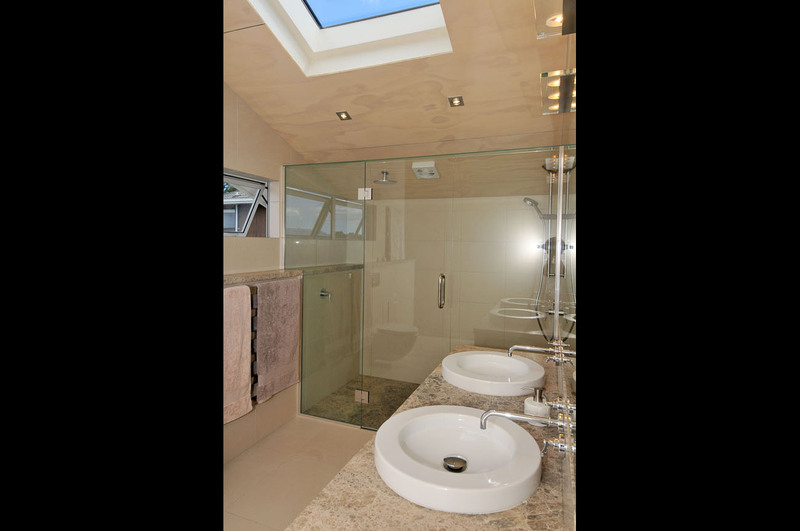 The owners’ brief was to create a contemporary home with quality fixtures and fittings. 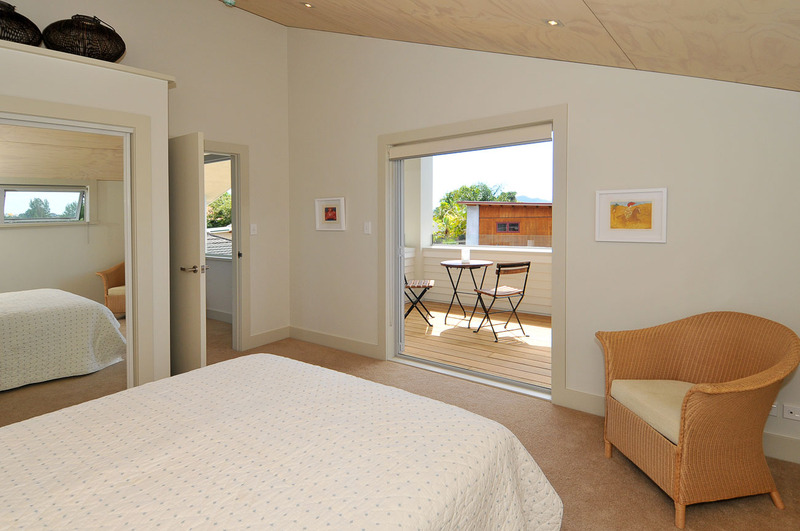 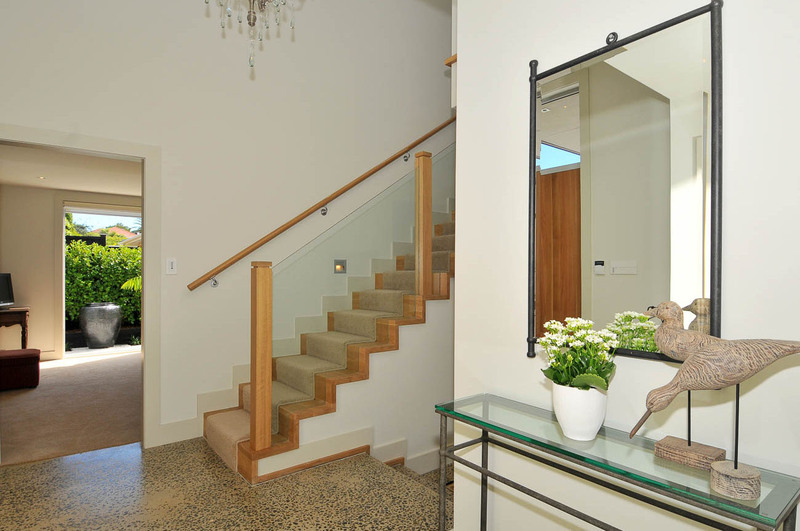 They wanted the building to be stylish and timeless and for a home that fitted into the architectural landscape. 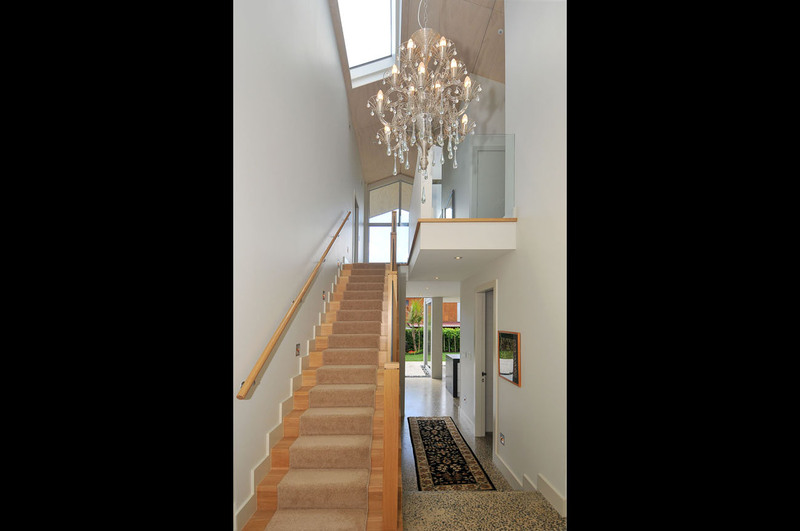 This has been achieved by engaging Stephen Jones Architect who used his creative flair to design a house that met the client’s expectations. 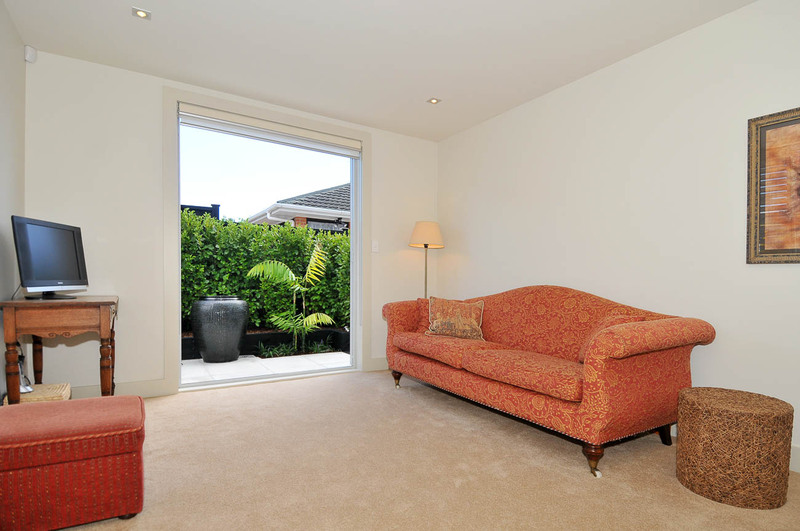 The client was clear on their requirements of space and as a team we brought their dreams into reality. 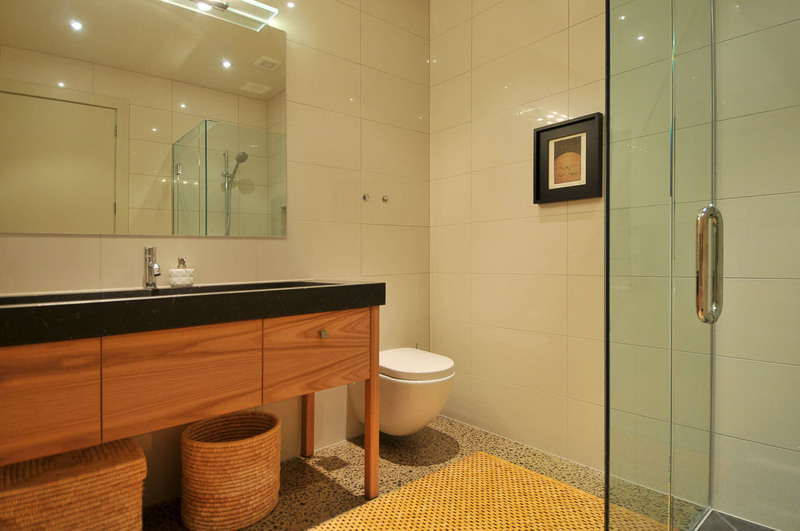 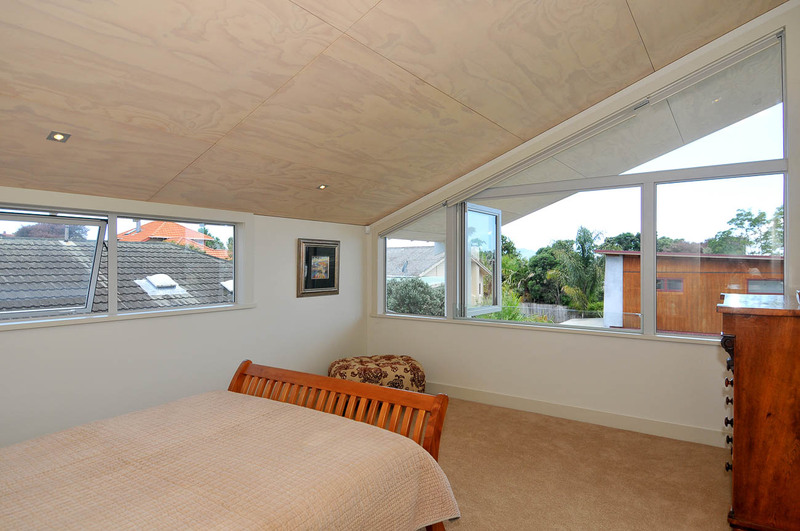 We worked closely with the owner, architect and interior designer to deliver a home that met the client’s brief. 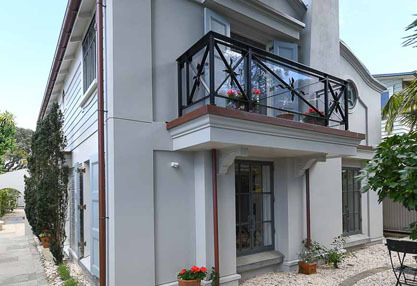 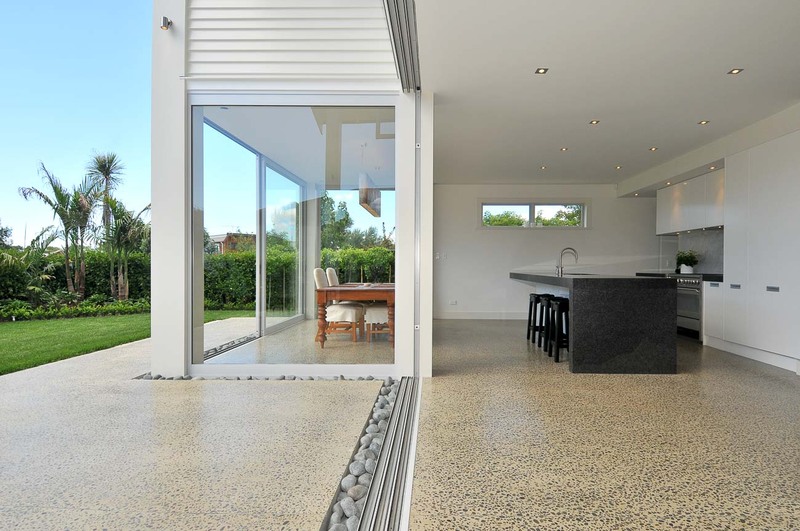 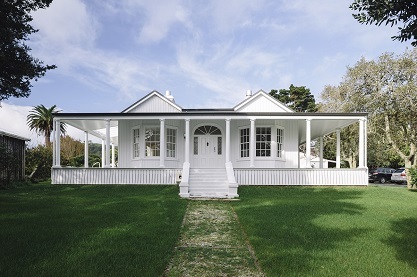 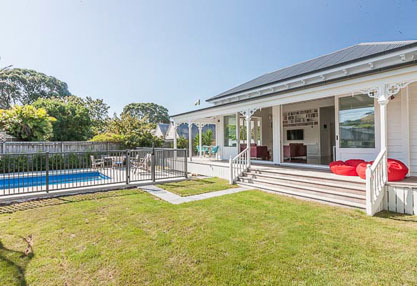 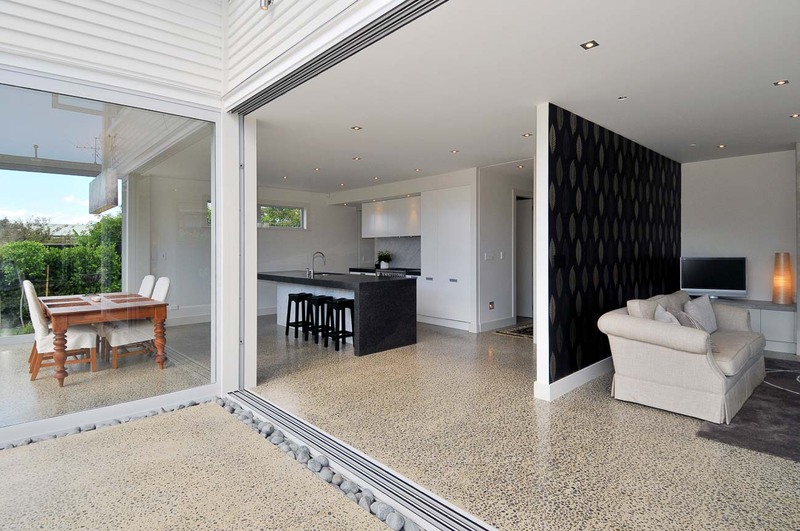 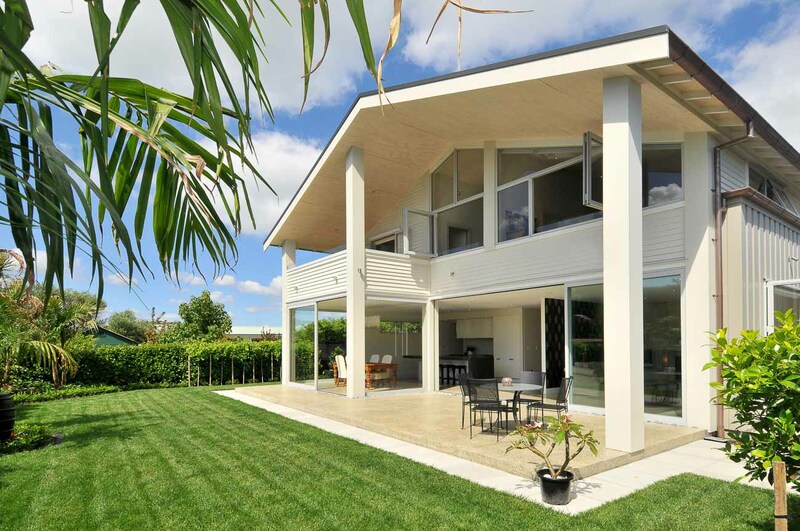 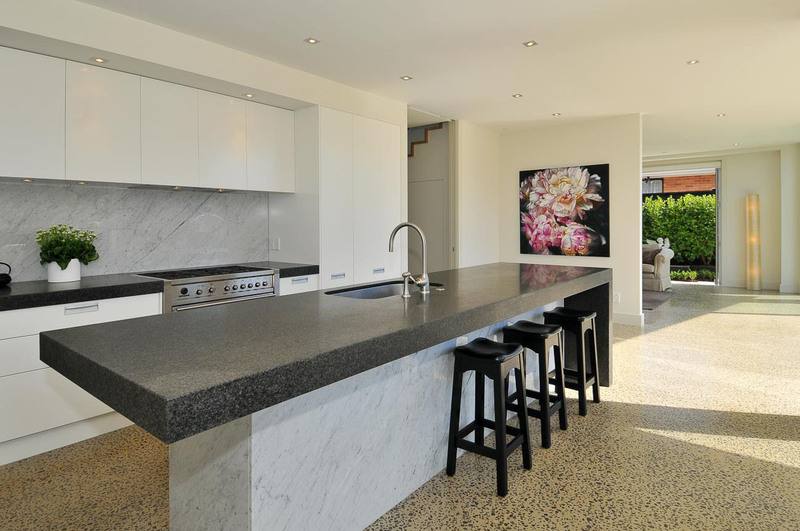 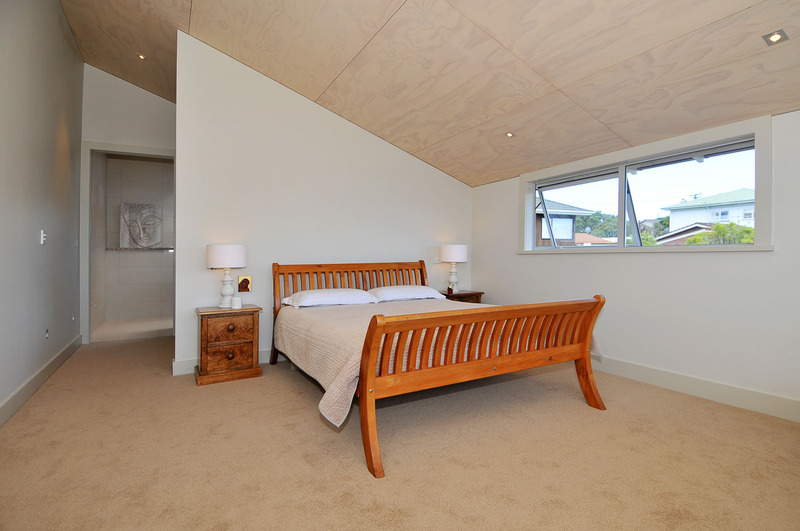 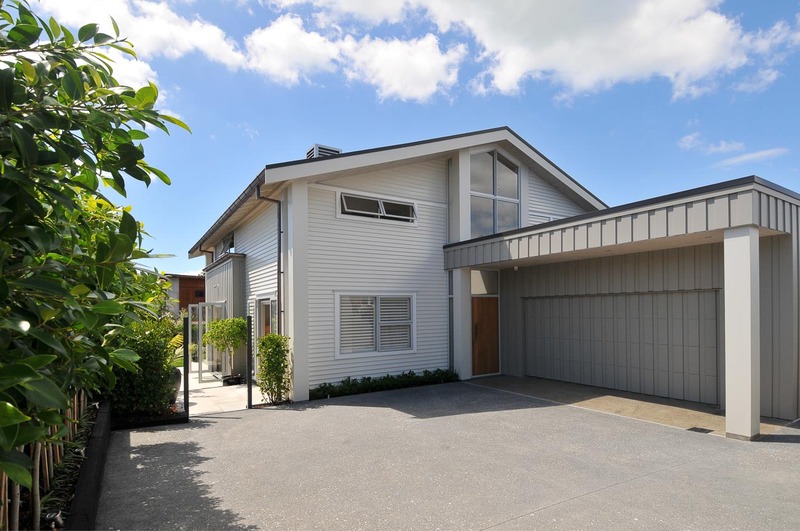 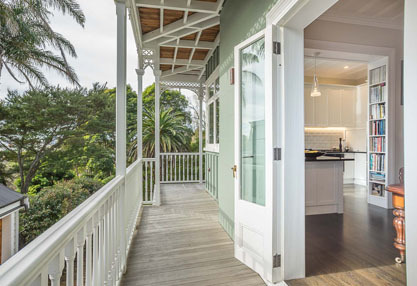 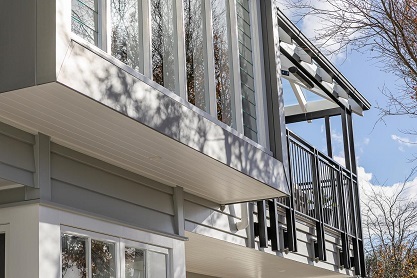 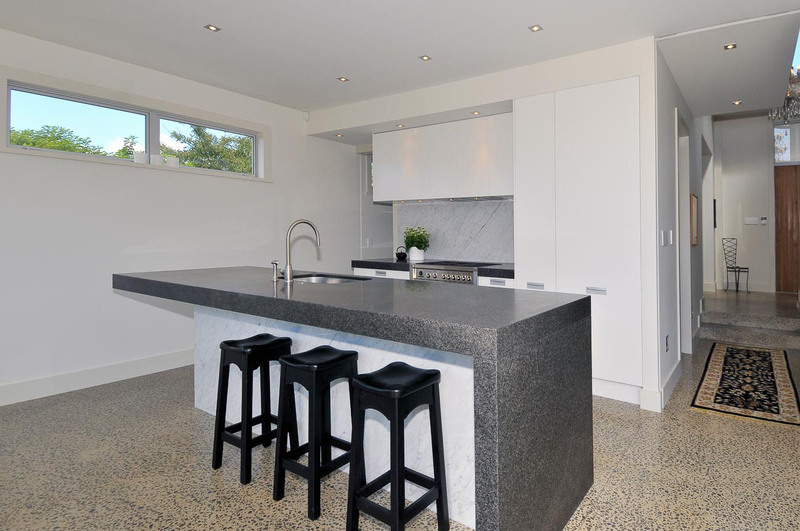 The house consists of variable tray roofing, copper spoutings and downpipes, a combination of vertical and horizontal cedar cladding, polished concrete floors, American Oak stair, handrail and entry doors, natural travertine tiled bathrooms, granite benchtops and Cararra marble splashbacks. 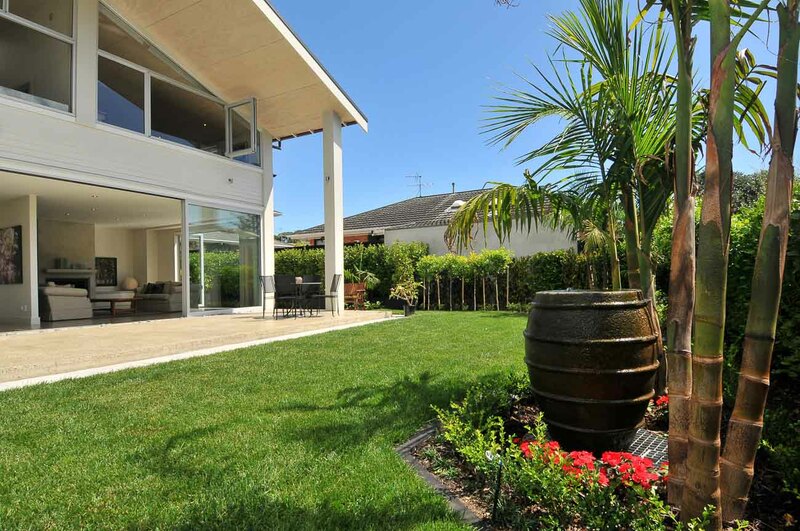 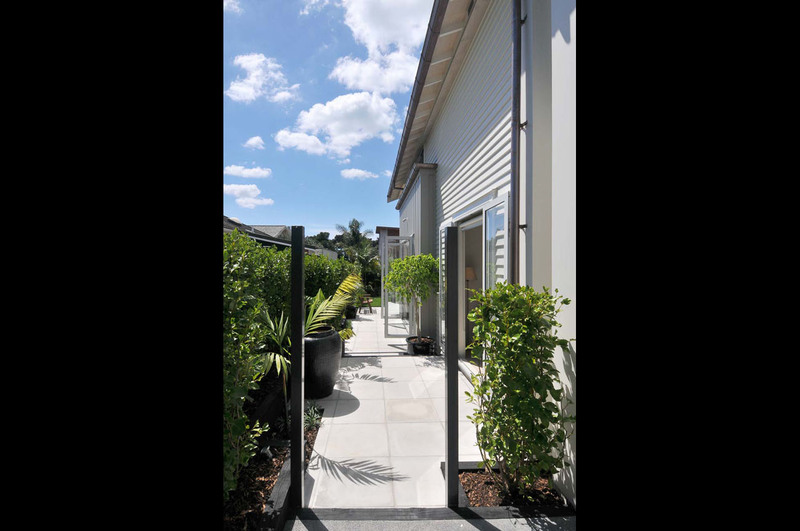 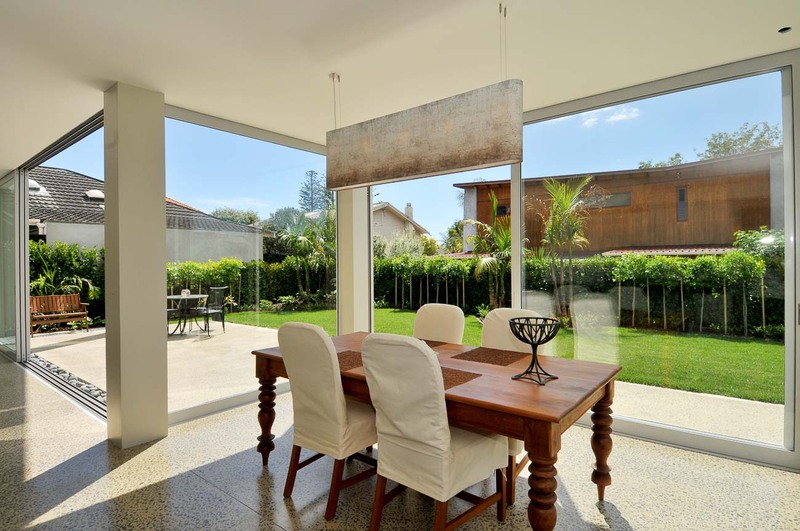 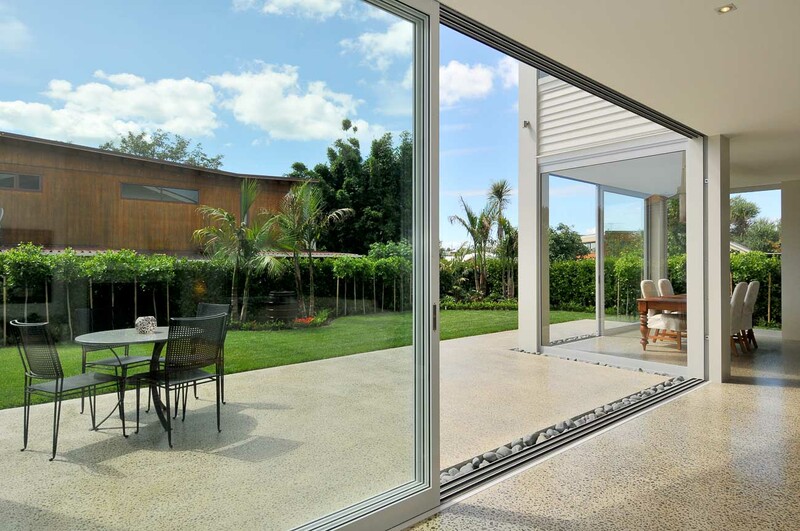 The property was extensively landscaped to create a private retreat in an urban environment. 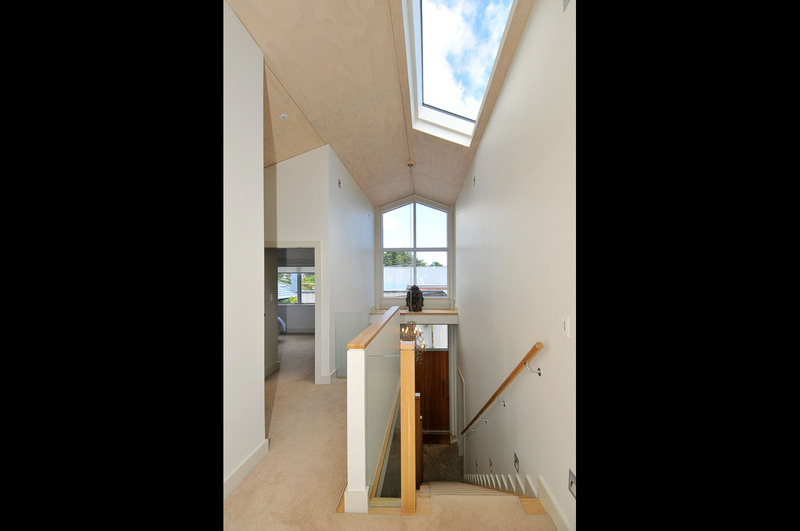 The end result was a building that was light, warm and aesthetically pleasing to the eye. 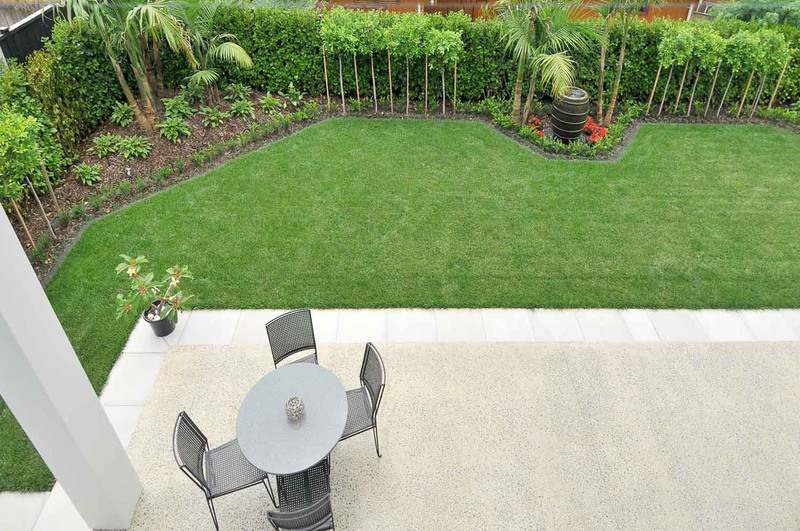 We completed the landscape design under the supervision of Cilla Cooper, the landscape designer.